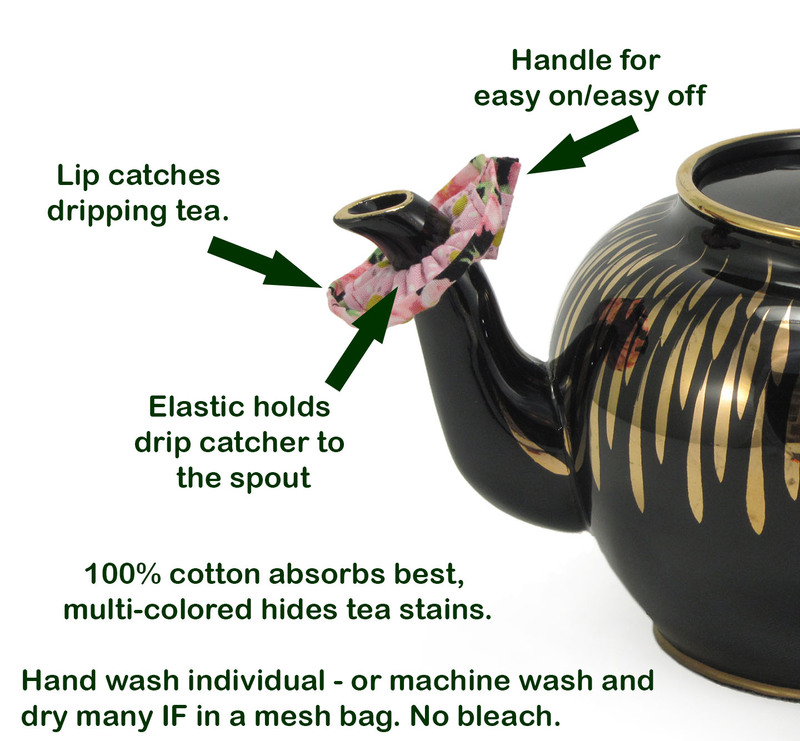 FINALLY a Drip Catcher that is functional AND beautiful. 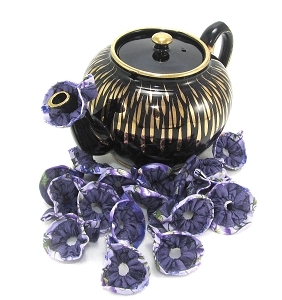 Our Drip Catchers are a wonderful addition to your tea wares. 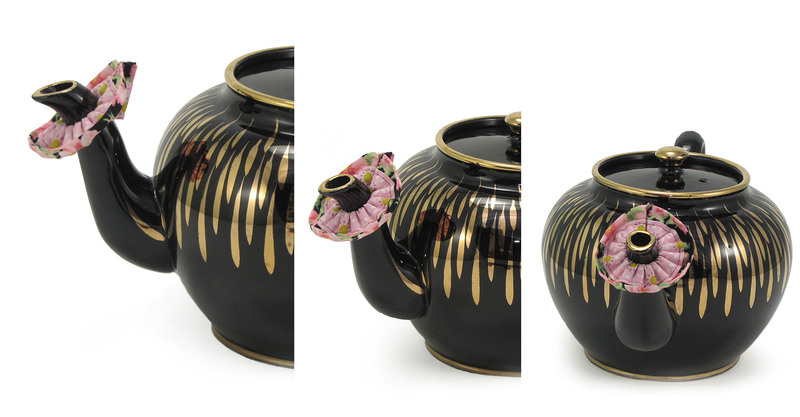 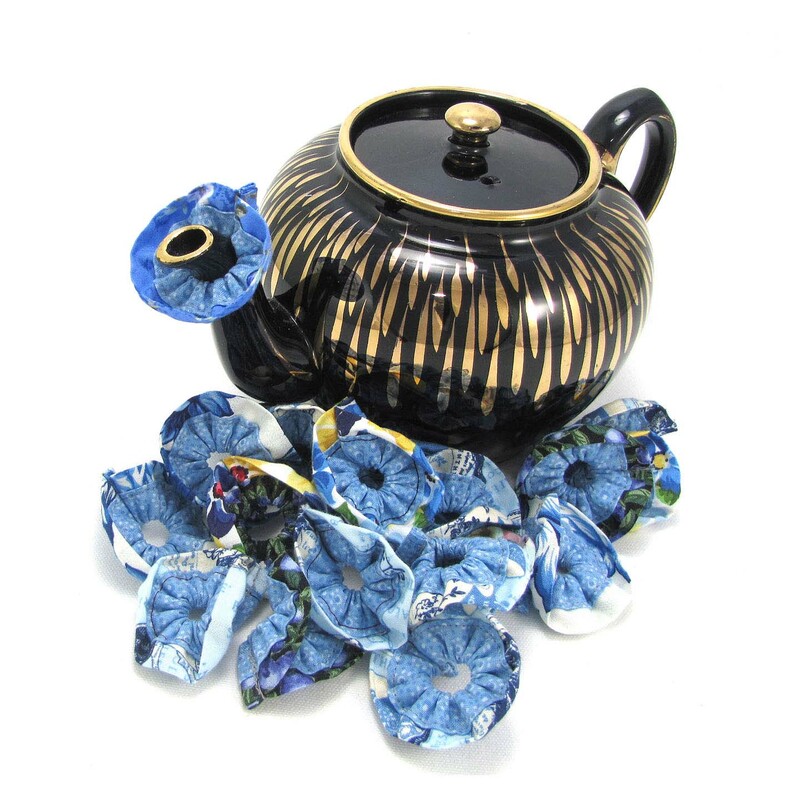 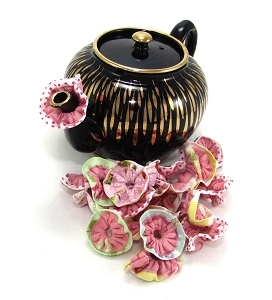 beautiful colors - match your teapot - match your tea cozy!